In terms of holidays and weekends on the sea on the Amalfi Coast, Maiori is definitely the most coveted destination, because it offers a perfect combination of the city center and the beach, perfectly accessible from its beautiful promenade. All services and shops are close at hand and, especially in the months where there are intense flows (June, July, August and September), the efficiency of tourist services reaches the highest levels of comfort and regularity. If you are looking for residences on the sea, our agency allows you to choose holiday apartments located in four structures so named: Residence Maison Des Fleurs (also known as Residence Il Girasole), Residence Casa Giulietta, Residence L'Orchidea and Acquachiara Relais. The first three soni located in the cardinal points of the town, the last one instead enjoys a position deliberately secluded and alternative, that is close to a characteristic beach a few minutes from the center. The apartments for rent are available in different categories, to be preferred if you will be in Maiori for family vacations, for a romantic honeymoon or for a last minute weekend. 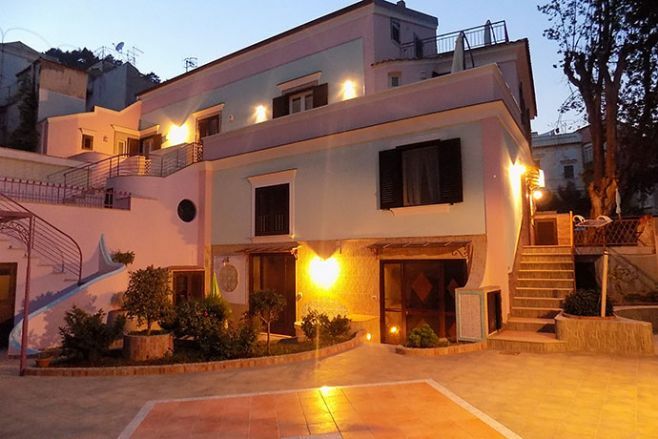 Residence in Maiori located 600 meters from the sea and consists of four apartments arranged on three floors: Casa Mammola, Casa Papavero, Casa Girasole and Casa Geranio. The property offers two communicating holiday homes that can be booked as the only solution for large families. Free Wi-Fi and paid parking. 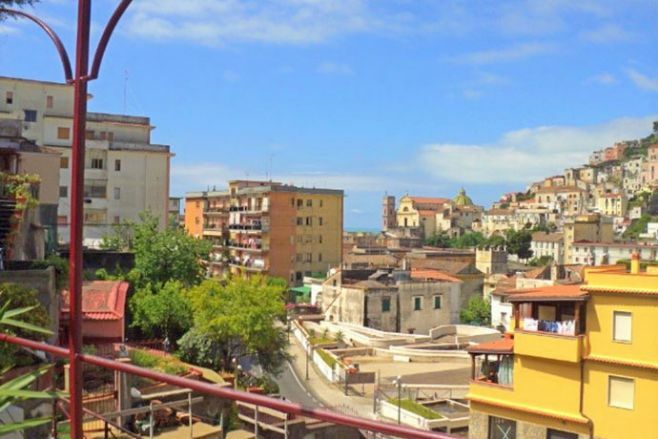 Residence in Maiori located 100 meters from the sea and consists of three apartments: Casa Grande Giulietta, Casa Giulietta, Casa Piccola Giulietta. The structure is a villa on different levels that can be entirely proposed as the only accommodation for large groups. Free Wi-Fi and paid parking near the property. 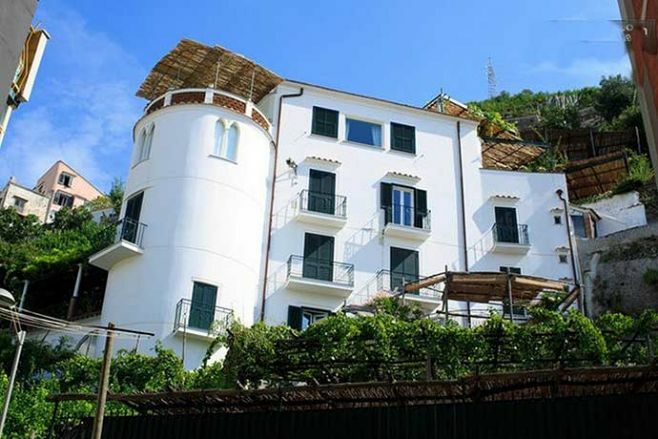 Residence in Maiori located 200 meters from the sea and consists of four apartments: Casa Piccola Orchidea, Casa Iris, Casa Orchidea and Casa Magnolia. The structure is an old house renovated in 2017 and can be entirely proposed as the only accommodation for large families or large groups. Free Wi-Fi and private internal courtyard. Apartments On The Sea in Maiori? Reserve your accommodation with us!